The Undersecretary of the Ministry of Interior for Migration, Mohammed Al-Shibani, stressed the need to cooperate with international organizations concerned with migration to find ways to support proposals that work to limit the flow of migrants through the southern borders. 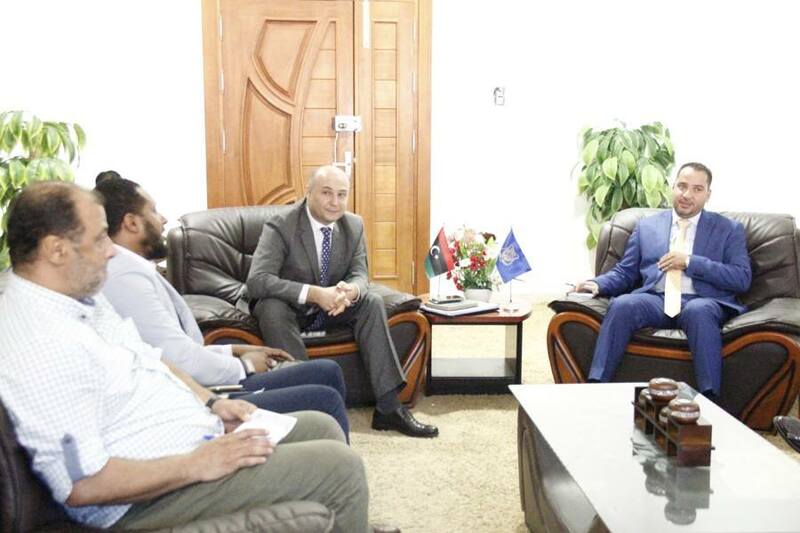 Al-Shibani said during his meeting with IOM officials on Sunday that the Ministry of Interior, in general, supports all that contributes to the rescue of migrants either on the coast or the desert border of the Libyan state. The meeting also discussed means to support the desert patrols and the Libyan border crossing points.